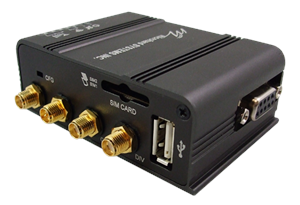 Microhard Systems BulletPlus provides a feature packed, compact industrial strength wireless M2M solution using incredibly fast 4G/HSPA+/LTE network infrastructure. Connect any device, wired or wireless, serial or Ethernet and provide remote cellular access using the BulletPlus. 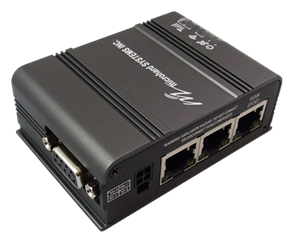 The BulletPlus features Dual SIM card support, 3x Ethernet Ports with PoE(WAN), an RS232 Serial port, 2x Programmable I/O and Standalone GPS support. With its integrated Firewall, IPSec VPN Tunneling, IP/MAC Access Control Lists, the BulletPlus provides a solution for any cellular application!